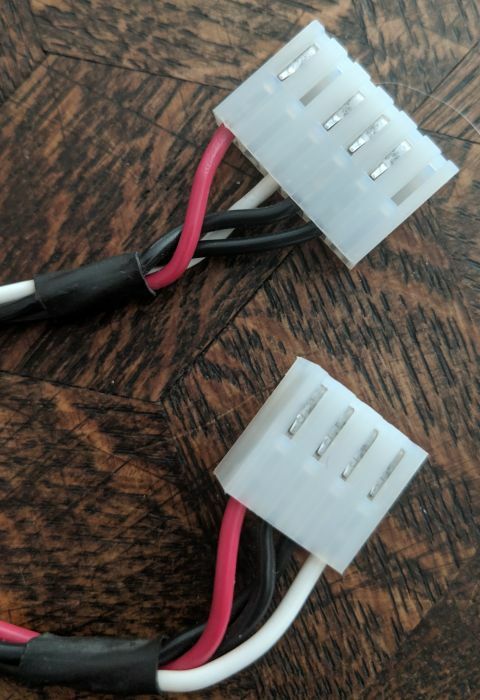 Anyone know what this cable is for? 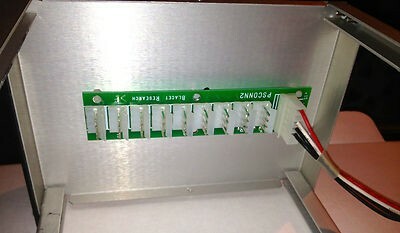 One end is a regular Blacet/MOTM connector: +V, GND, GND, -V.
A friend of a friend recently sold me his Frac system, and two of these were included with it. A lot of modules hadn't even been installed and he didn't seem to remember too much, and he apparently didn't know what these were for. They don't match any other formats that I know of, including the 6-pin MOTM connectors. Ah, thank you! 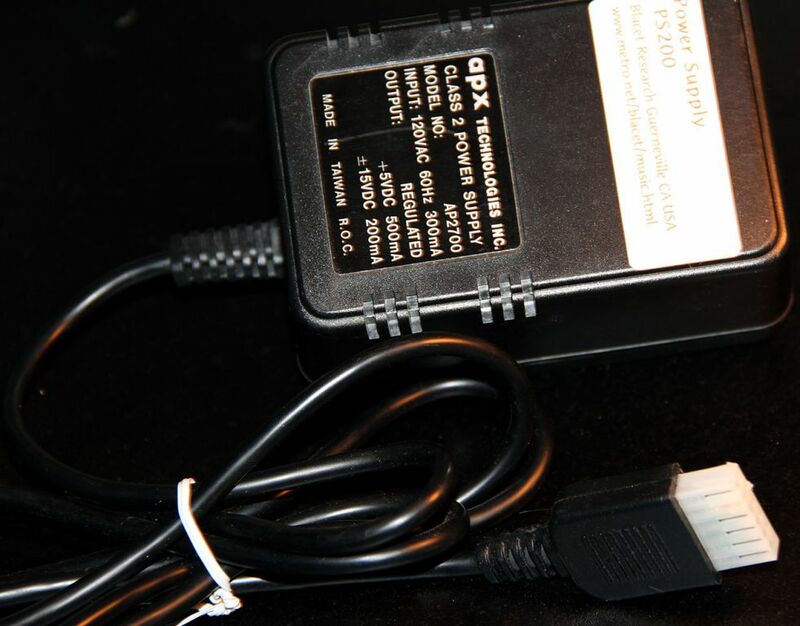 I guess that must have been phased out with the PSCONN3, which uses the normal connector. I'd never seen the previous incarnation. Odd that these would be with this modular, as all the distro boards are PSCONN3. 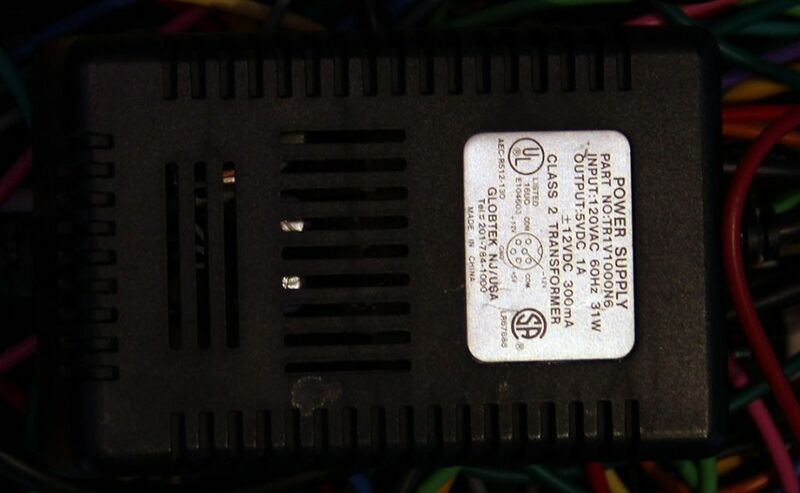 yeah, weird, I had to search, I knew it was a Blacet cable, but not sure why they used that plug, I suspect it's due to the original Blacet PS-200 PSU wall wart which was wired that way, I just put mine away, perhaps it was NOS from something else so they used it, or a part available in 1999??? Cool, thanks for that info! Interesting to have all those voltages in a wall wart. Yeah, it definitely looked like a Blacet cable, but I figured it may have just been someone making a couple with a Blacet power cable kit & a different header on one end. Yeah, the ENSONIQ DP/2 is similar, found that out after getting a "deal" on one w/o PSU... cost almost as much as the DP/2!